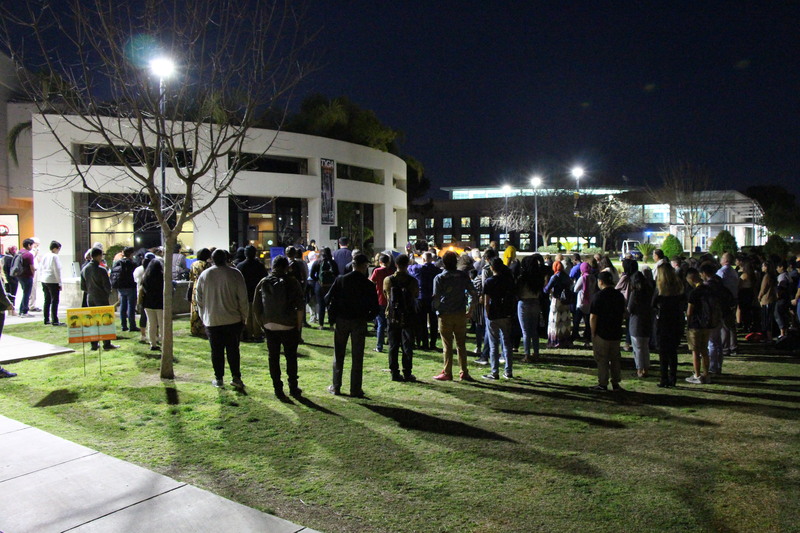 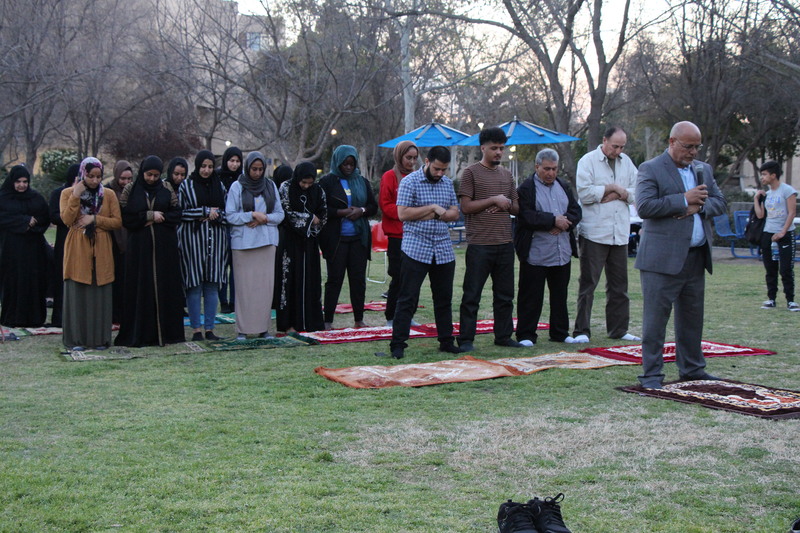 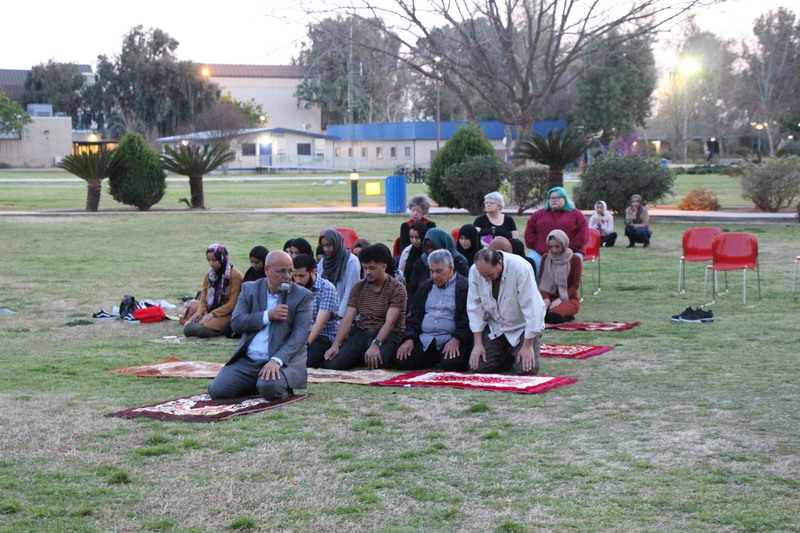 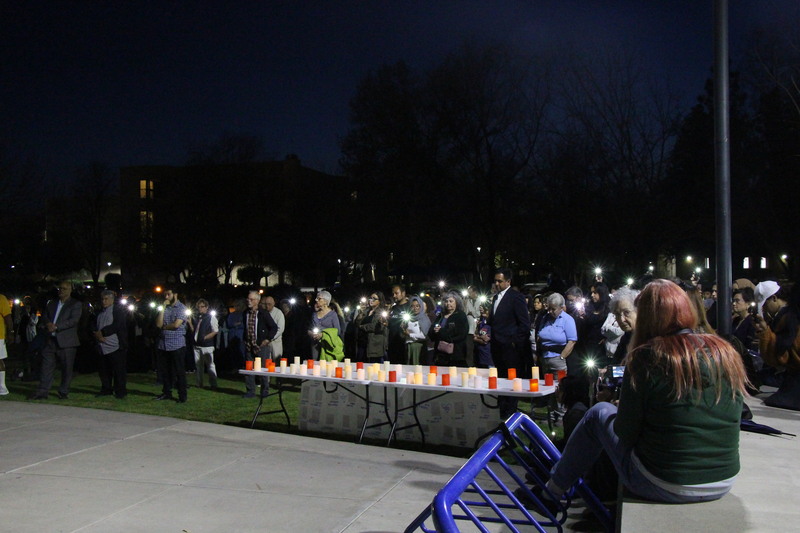 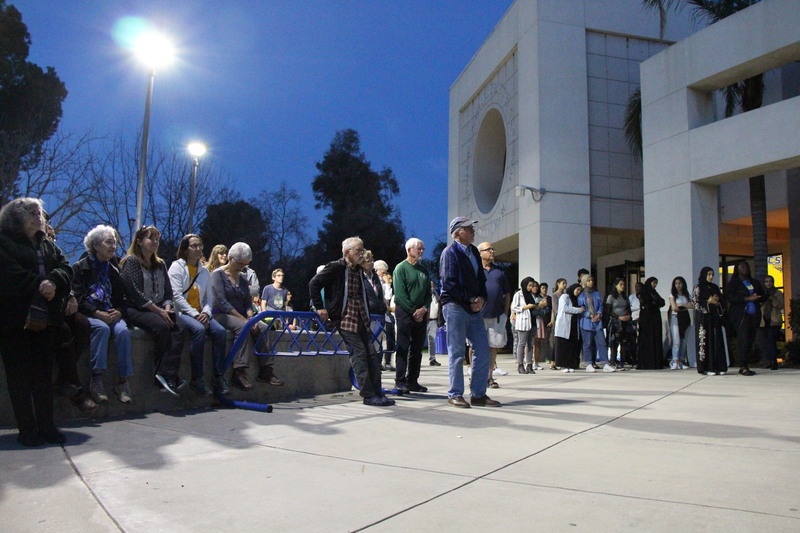 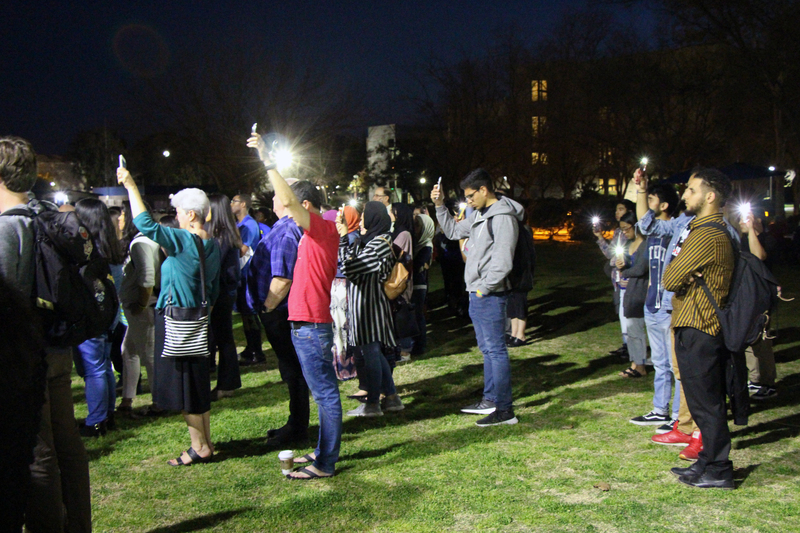 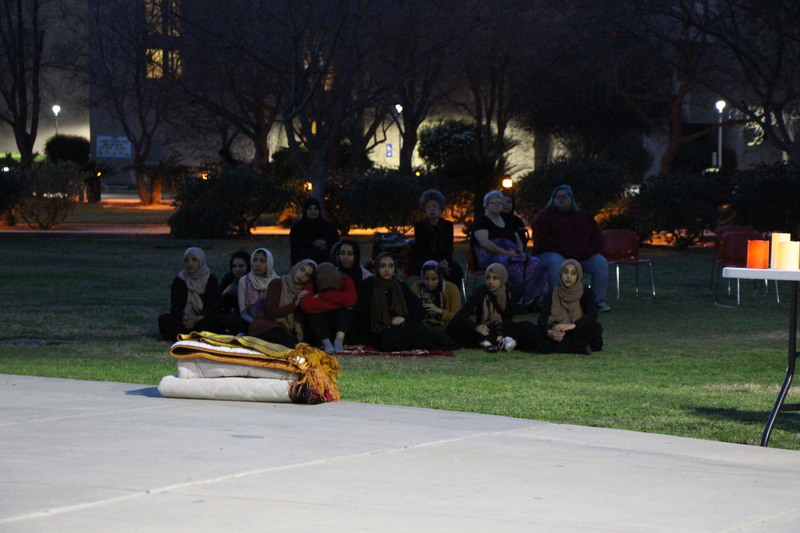 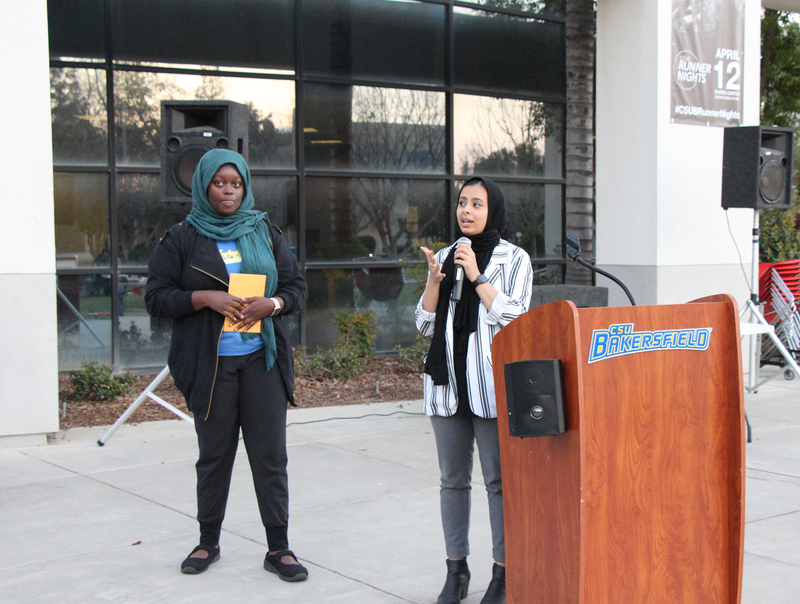 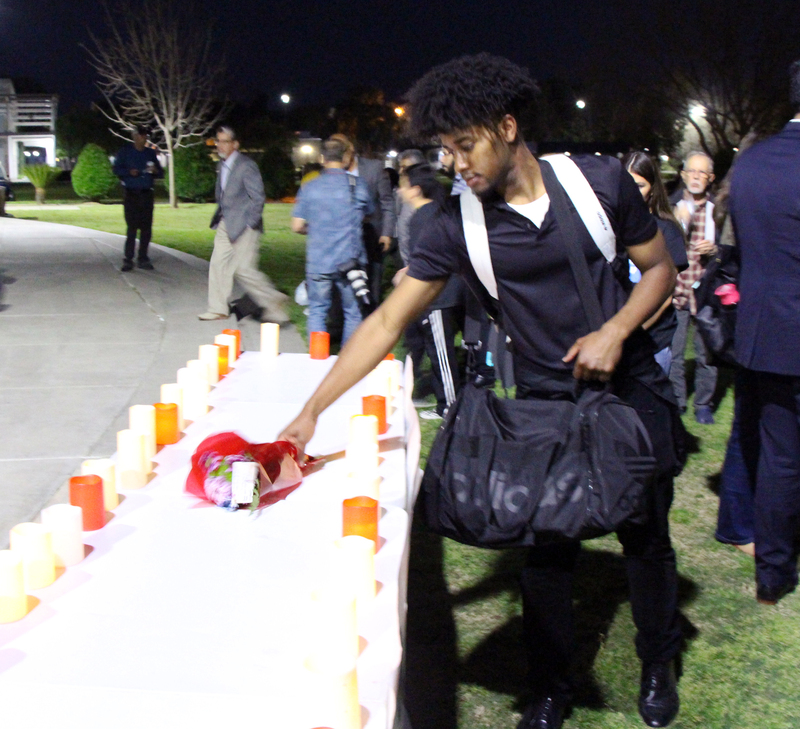 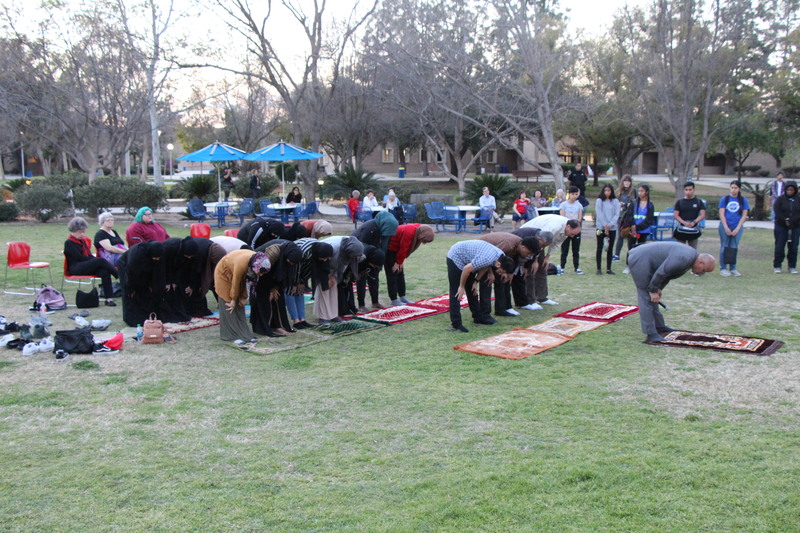 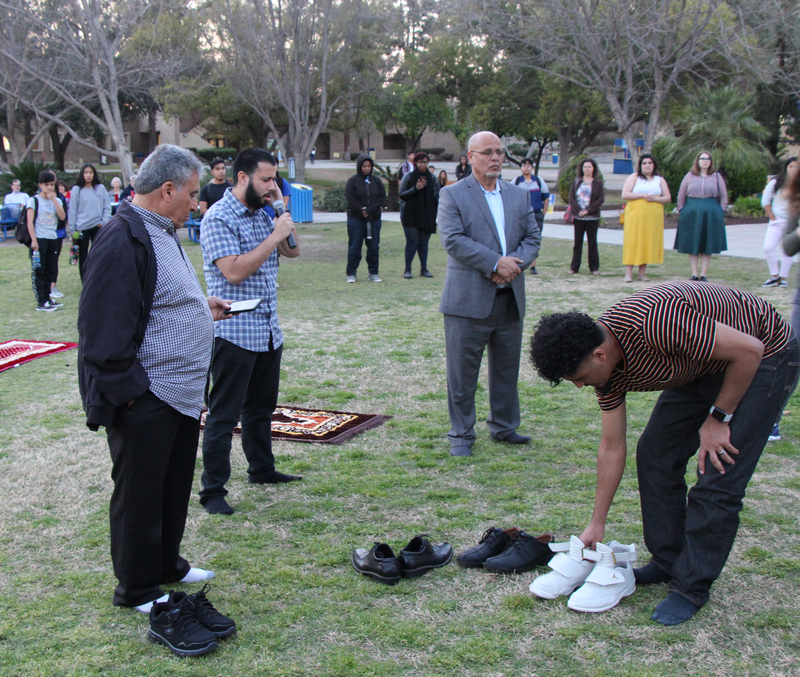 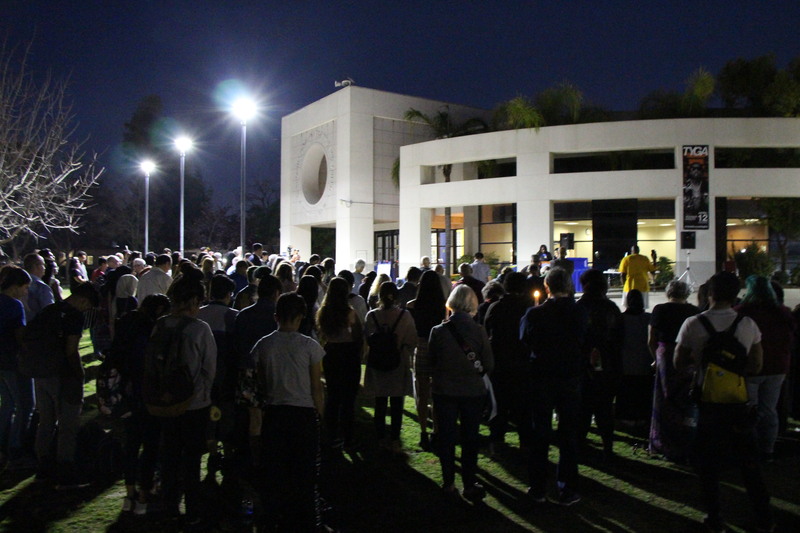 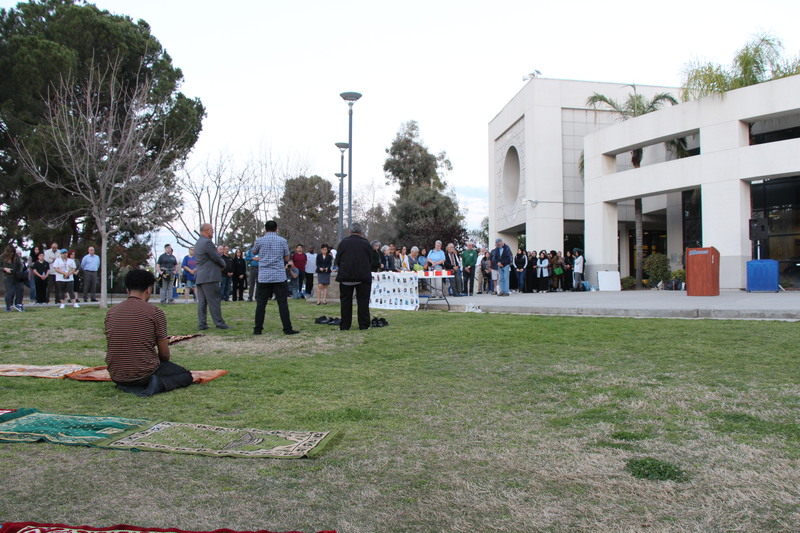 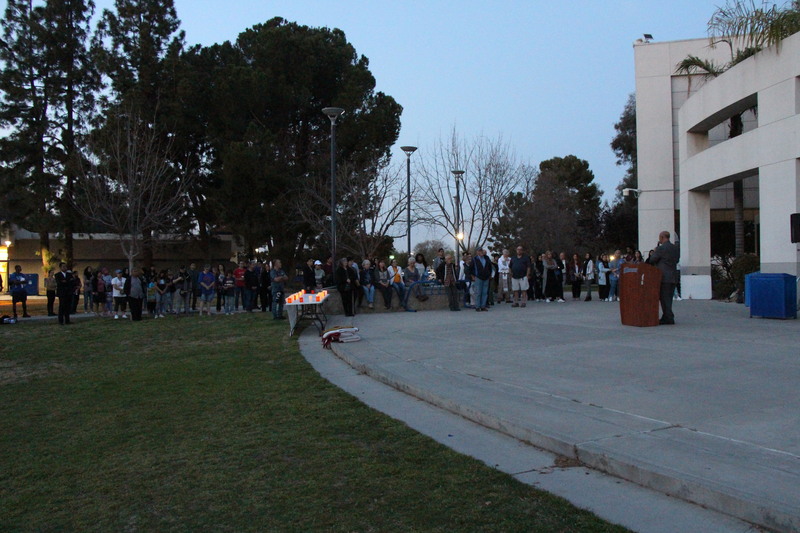 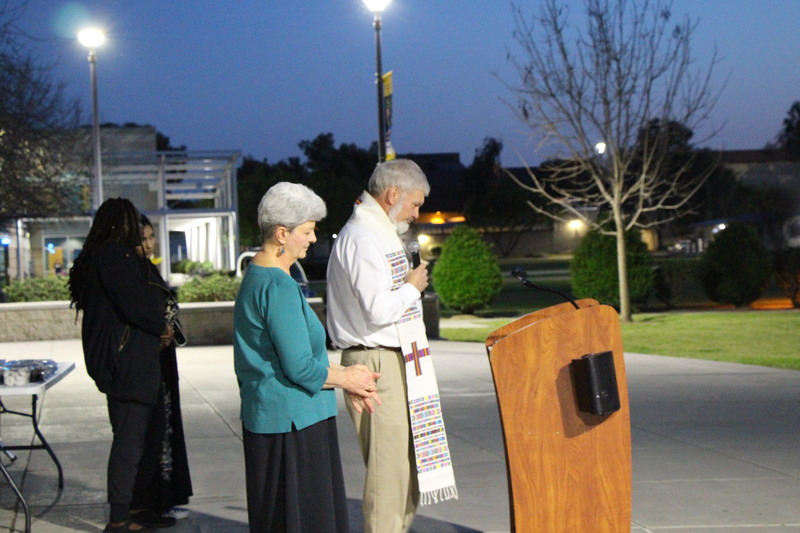 The Muslim Student Association hosted an outdoor vigil for the New Zealand victims that were killed in a mass shooting this past weekend on March 15, 2019. 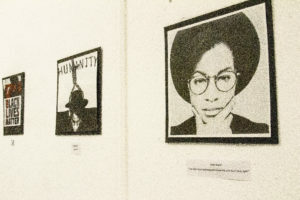 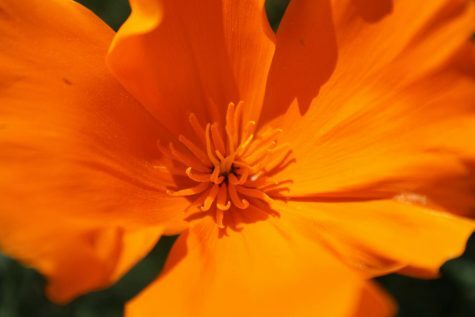 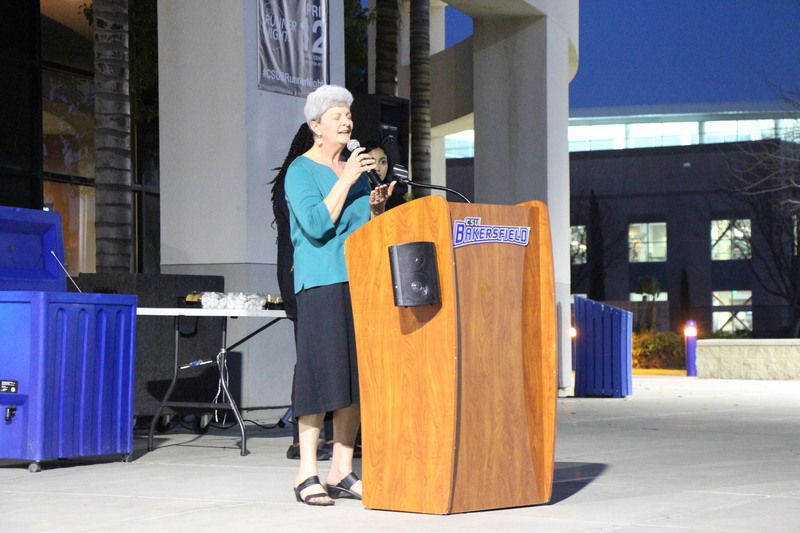 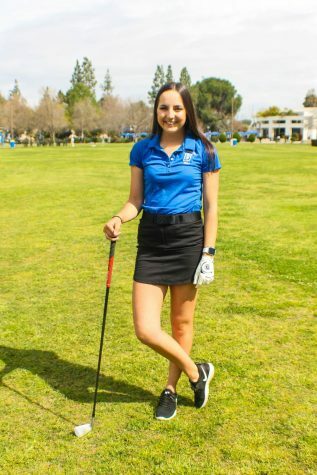 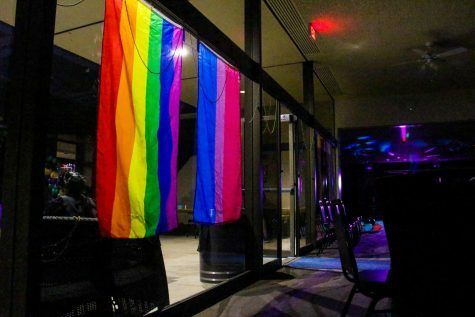 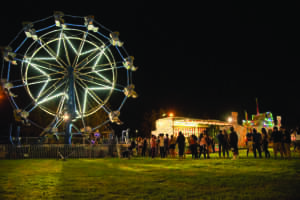 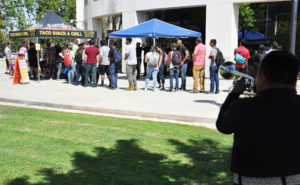 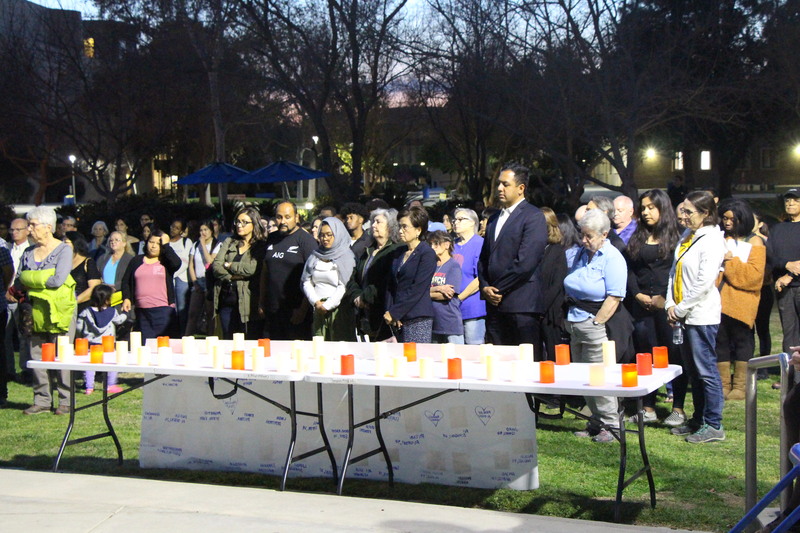 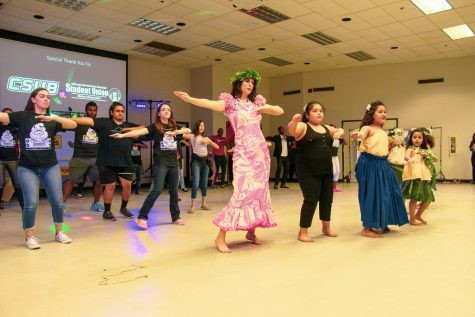 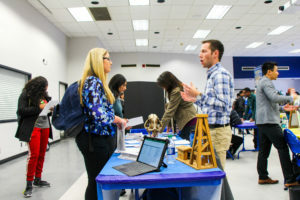 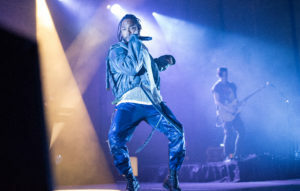 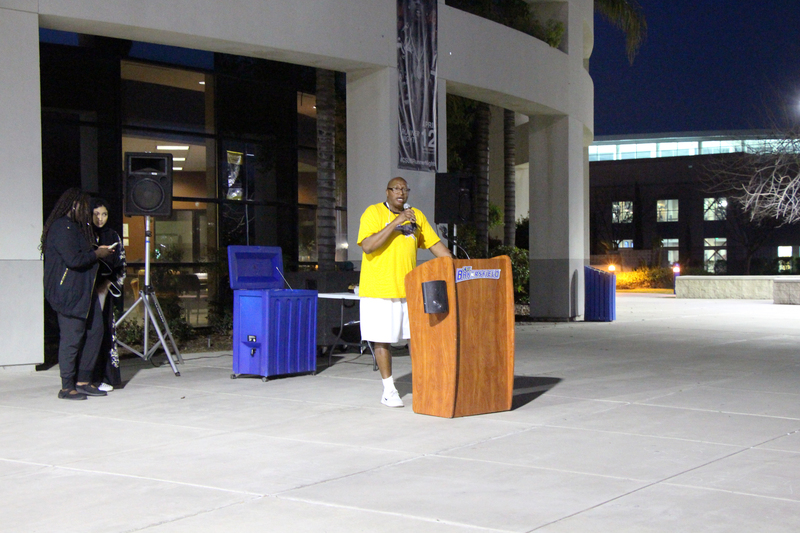 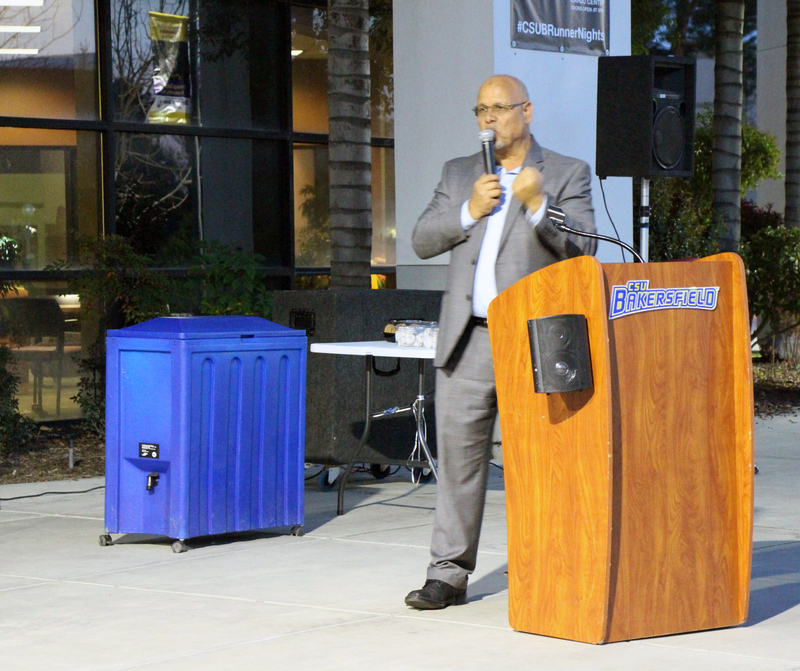 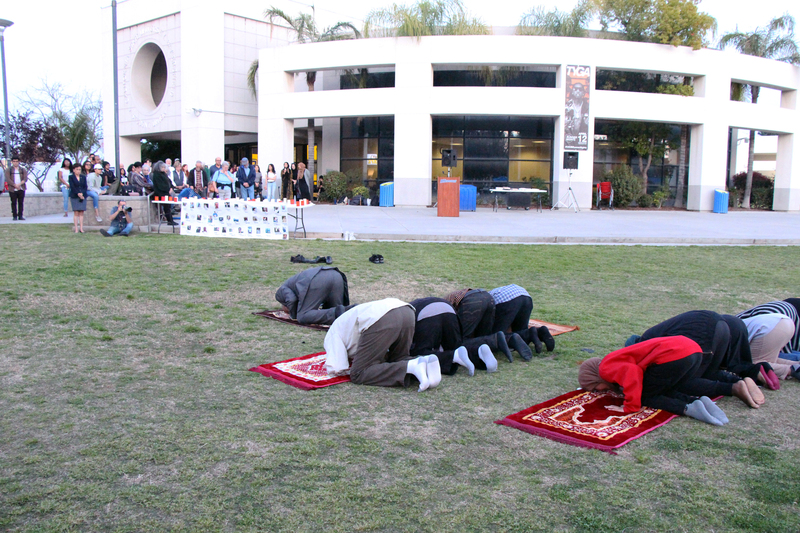 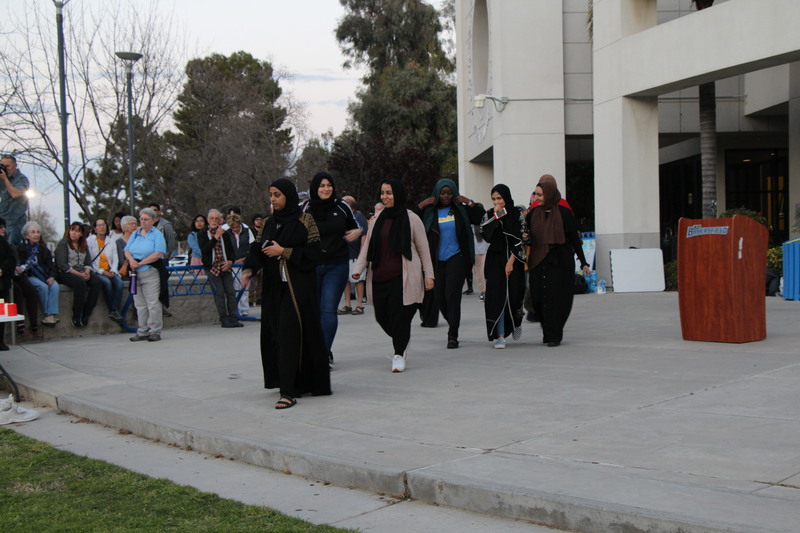 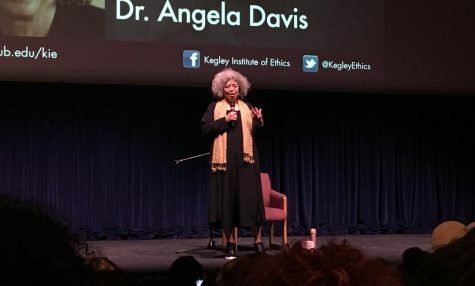 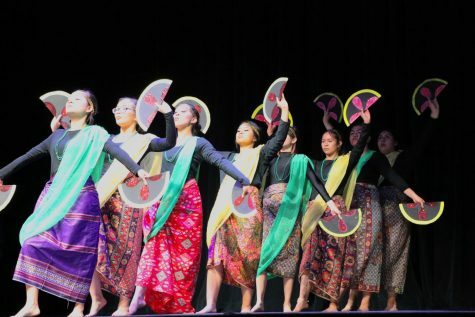 Many CSU Bakersfield students attended the event as well as people of the community. 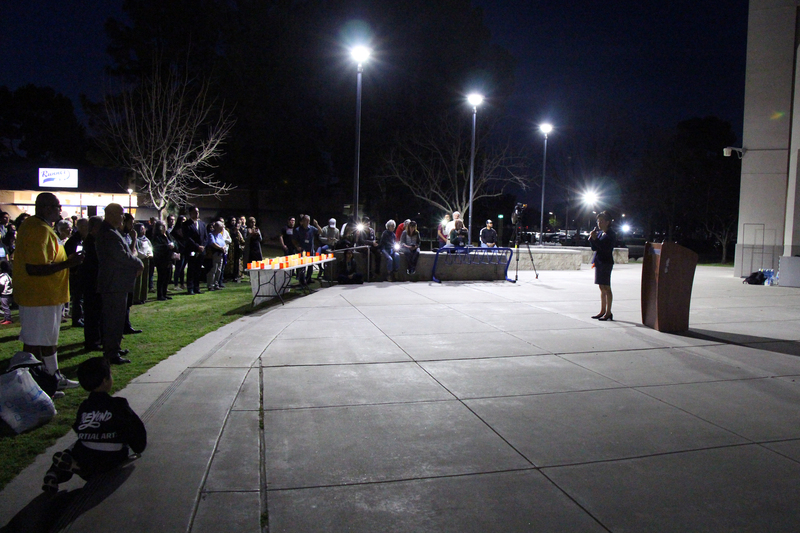 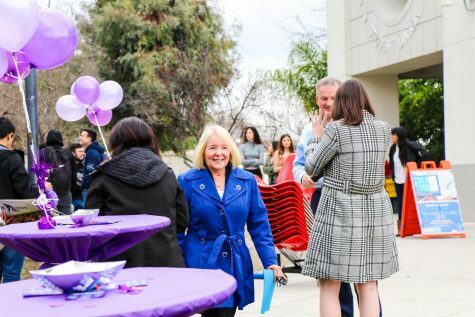 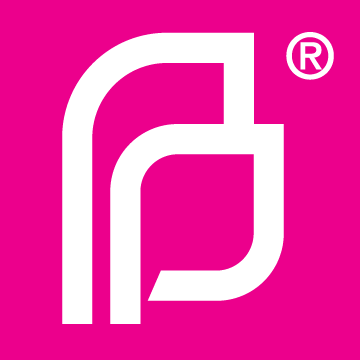 Bakersfield Mayor, Karen Goh and Ward 2 Council member, Andrae Gonzales attended the event.